Enjoy a healthy macrobiotic training day with best selling author, Simon Brown. Your day is designed to help you start macrobiotics in a way that leads to the best health. The day will focus on those changes that are most easy to make whilst creating the greatest benefit. After your macrobiotic raining day you will receive personalised menu plans, recommendations and recipes. Learning all the essential details for starting macrobiotics. The most effective ways to improve your health. Meditation, tea ceremony and conscious eating. Simon will listen to anything you want to change in life and changes you want to make within yourself. He will create a day that best suits your needs. 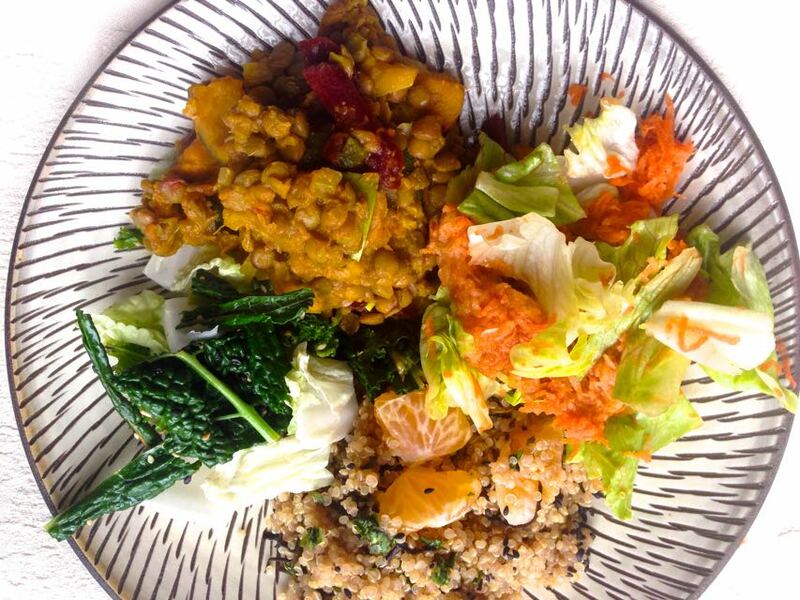 After your macrobiotic training day you will receive written recommendations, menu plans and recipes to help you implement everything you have learnt and experienced into real life. The day includes ongoing support. The macrobiotic training days are help in 3 Marlow House, Calvert Avenue, London E2 7JL. If you wish to have the training day in home, please arrange with Simon. There is an extra charge for this and you will need to buy the ingredients before the day. Macrobiotic training days can be arranged from 10am to 2pm, 11am to 3pm or 12pm to 4pm. Other times are also possible by arrangement. The day costs £195 for one person and an additional £55 for every extra person.